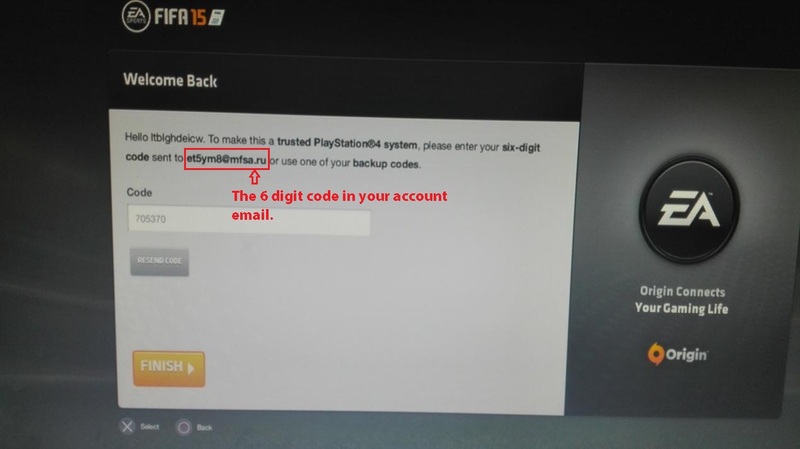 Step 2: Entering the FIFA 15 game interface, you need enter the code. 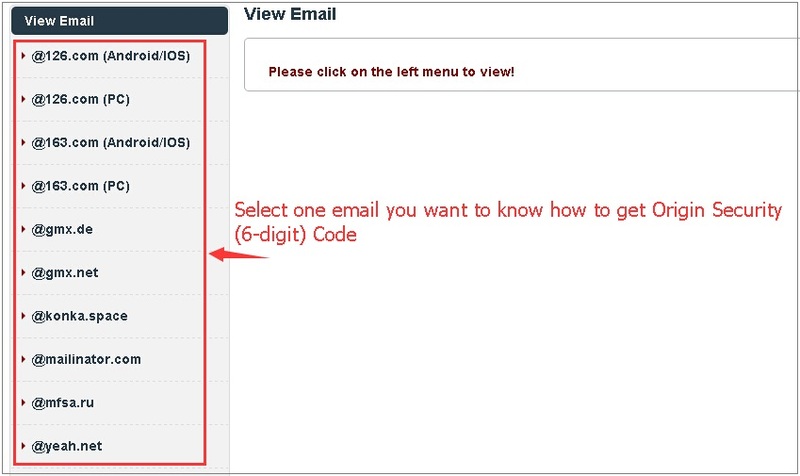 How to login your email account to get 6 digit Code? 1. Enter our Email Login Address/Website in your browser. 2. 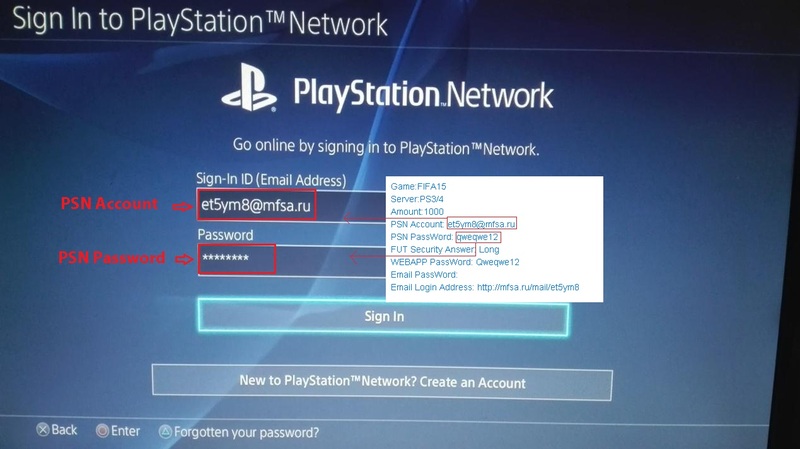 Enter your account email and email password. 3. 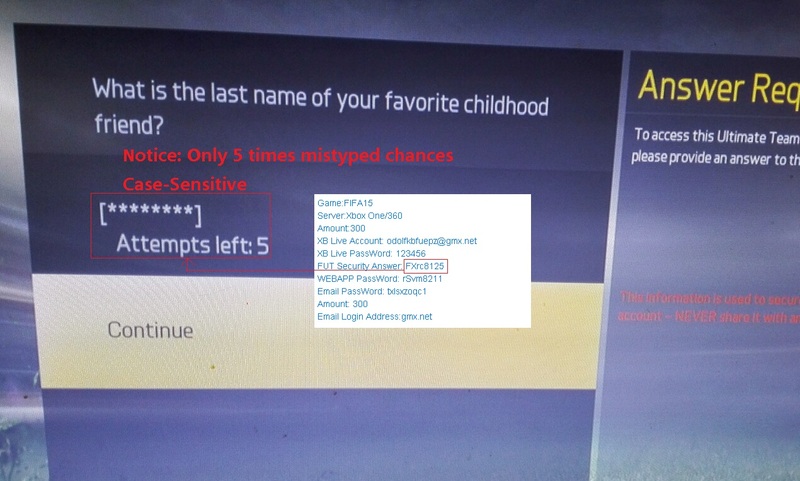 Find your 6 digit security code email in the Inbox or Spam folder. 4. Enter the 6 digit code.